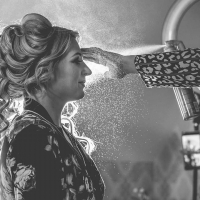 Any Hair & Makeup artists wanting to work at an Italy destination wedding? I have a large bridal party so will ideally be looking for someone who is happy to create a package to suit my requirements. I would be interested, I can foward a quote if you could send me your email and what you require on the day. hi , I can suggest the make up artist and hair stylist I have chosen, we have already done the trial, and she is fantastic, a high quality professional , www.annartstyle.com , instagram annartstyle_makeupandhair ! Hi, Francesca. If you haven't found a make up artist yet I could help you. I'm a make up artist and hair stylist based in Rome, but I travel for destination weddings all over Italy. Hi I am interested and available although im guessing you want someone to fly out to you yes? 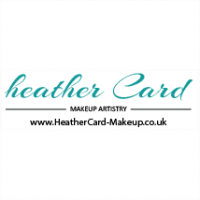 if you got www.heathercard-makeup.co.uk you can build your custom made package with all your hair and makeup requirements and get an instant quote online or feel free to drop me an email and I will get back to you.